On behalf of Mark Murphy I would like to extend a warm invitation to our volunteers Mass & Luncheon on Tuesday December 5. 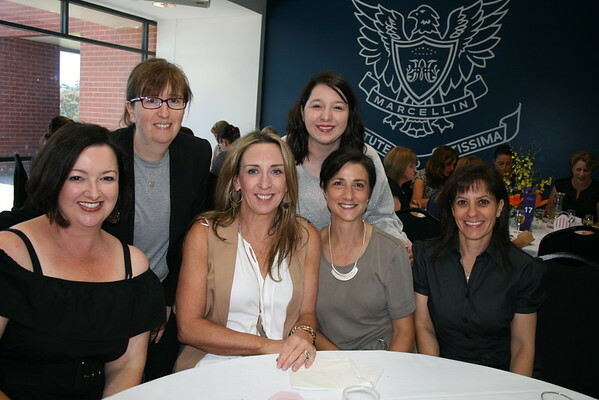 We would like to say thank you for your volunteering efforts this year and help us celebrate the wonderful institution that is parent volunteering at Marcellin. Let us spoil you for a change, while you relax and catch up with other members of our wonderful community.  The major MCCA raffle will also be drawn on this day. As well there will be a Raffle available only to those who are there on the day with some great prizes on offer. PLEASE RSVP BY MONDAY 27 NOVEMBER to assist with arrangements. Book early as seating is limited and this event will sell out! When you log into TryBooking, to book your seat, you can choose which table you would like to be seated on. Get together with some friends, or let them know what table number you have booked on. If you are coming along, just select a seat on any table….everyone will be friendly!